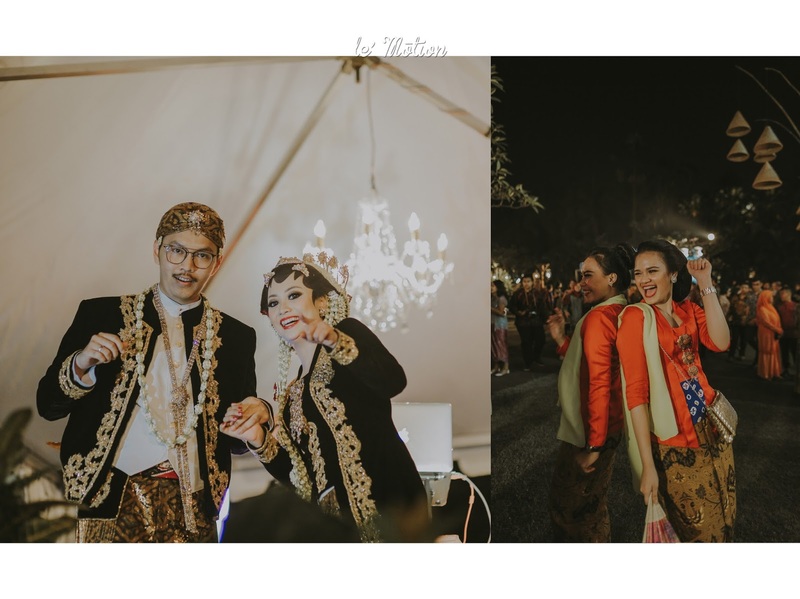 Yayas & Anosa traditional wedding is in our favorite lists of wedding last year! Not only because its traditional vibes that makes this a glorious festive wedding, but also because the theme of an outdoor wedding under the sea of stars, making it so undoubtedly romantic! 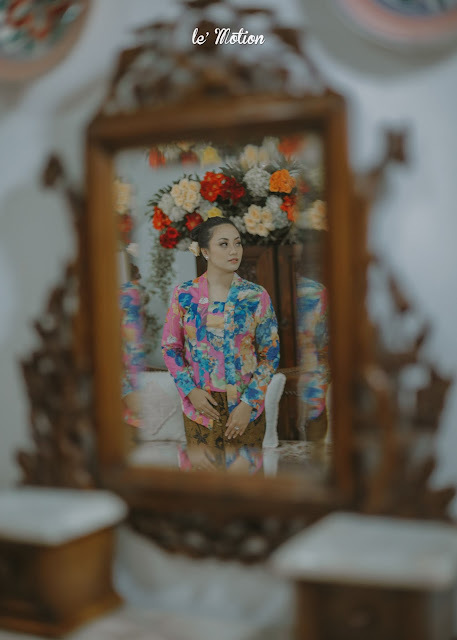 A glimpse of their story, Yayas was introduced to Anosa by her cousin. 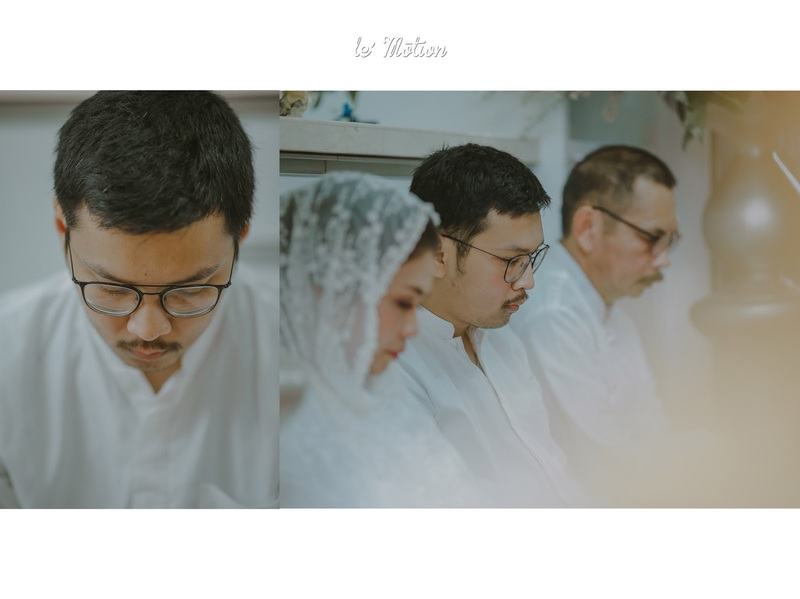 It was love at the first sight. After six months in a relationship, Nosa proposed to Yayas on a dinner night. 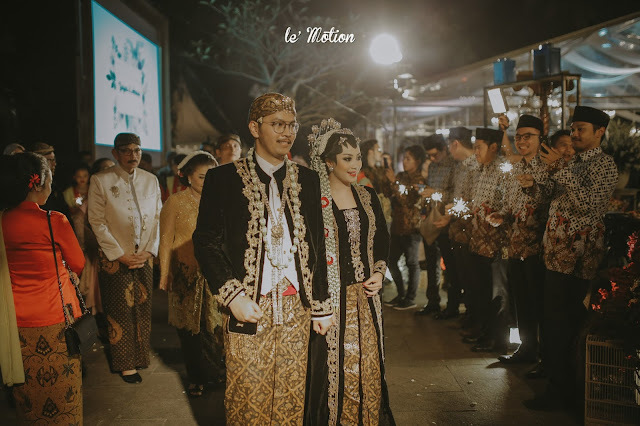 The engagement was soon to be held and plans for the wedding was excitedly begins. 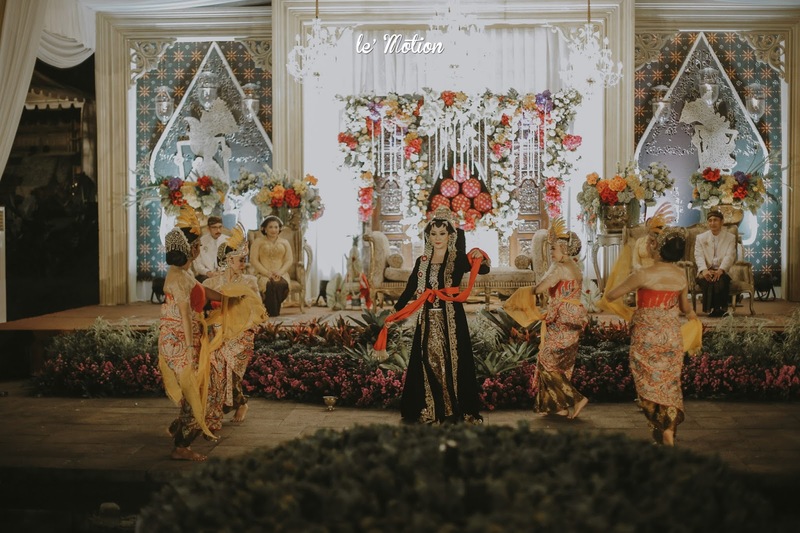 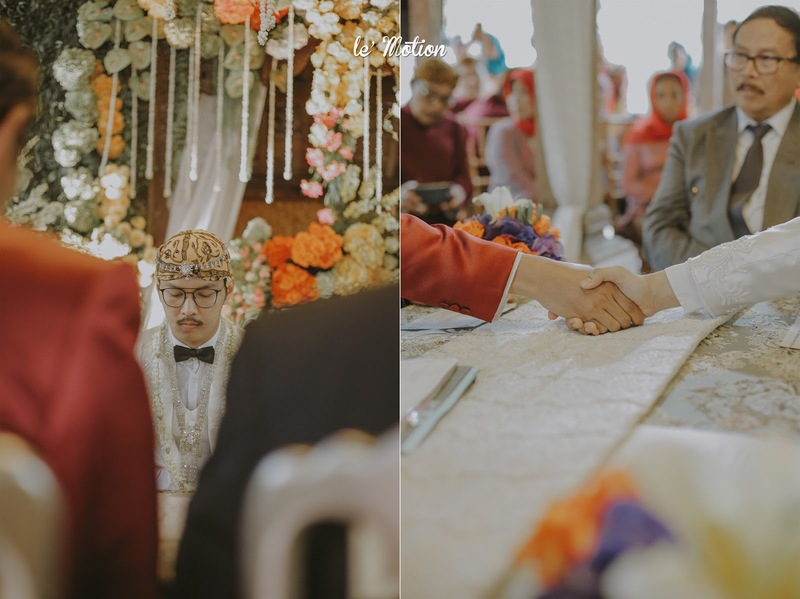 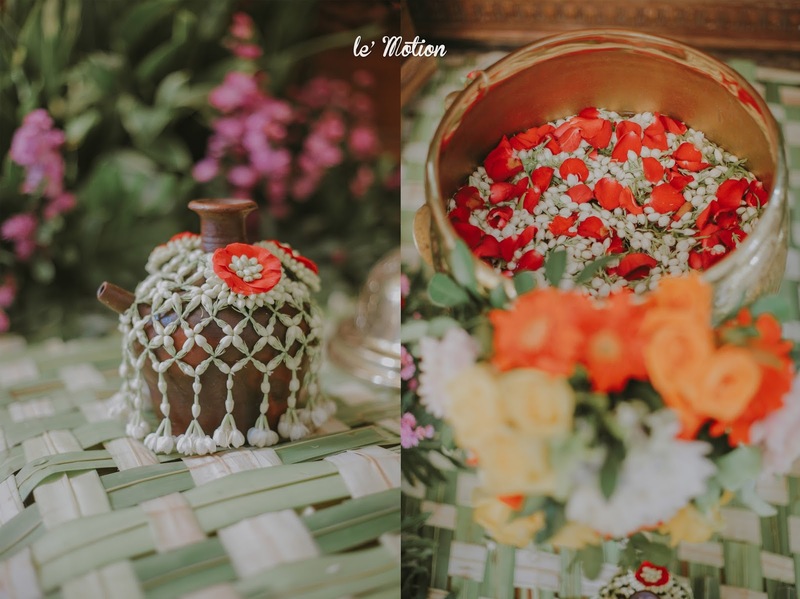 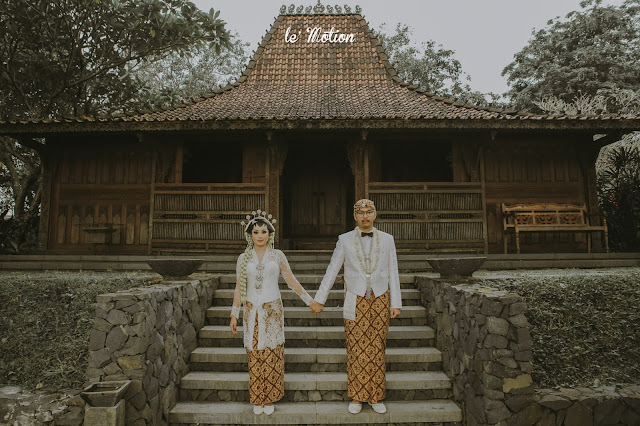 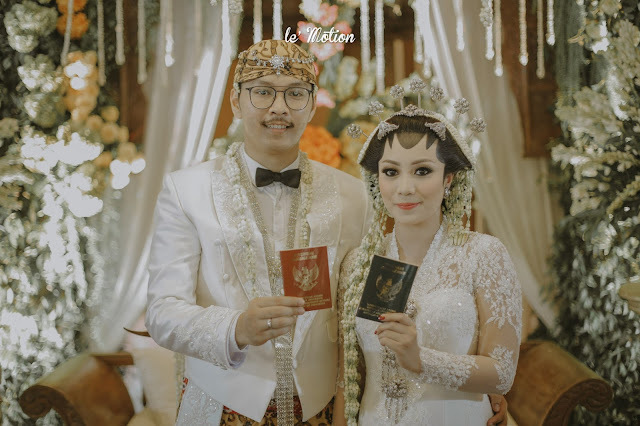 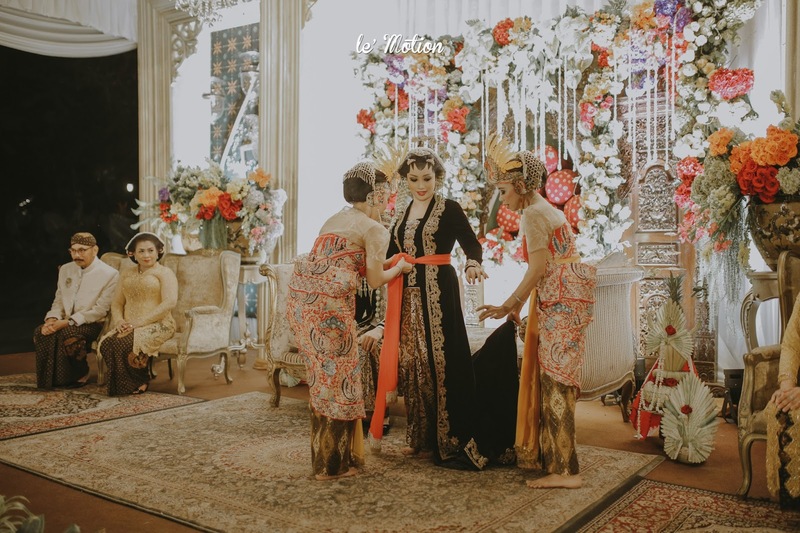 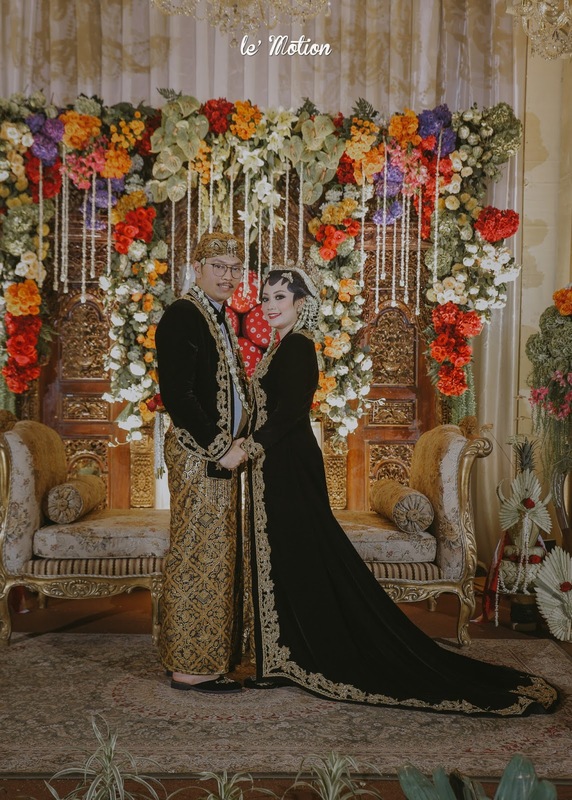 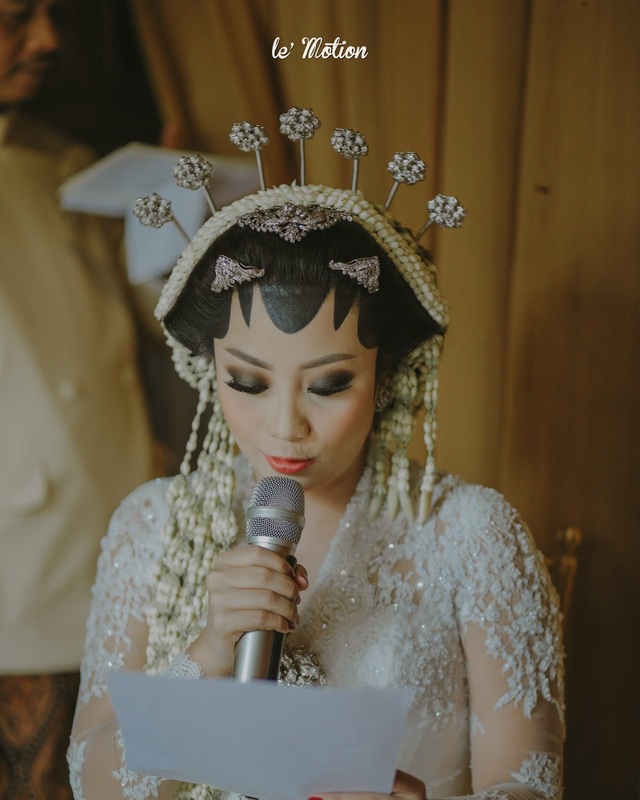 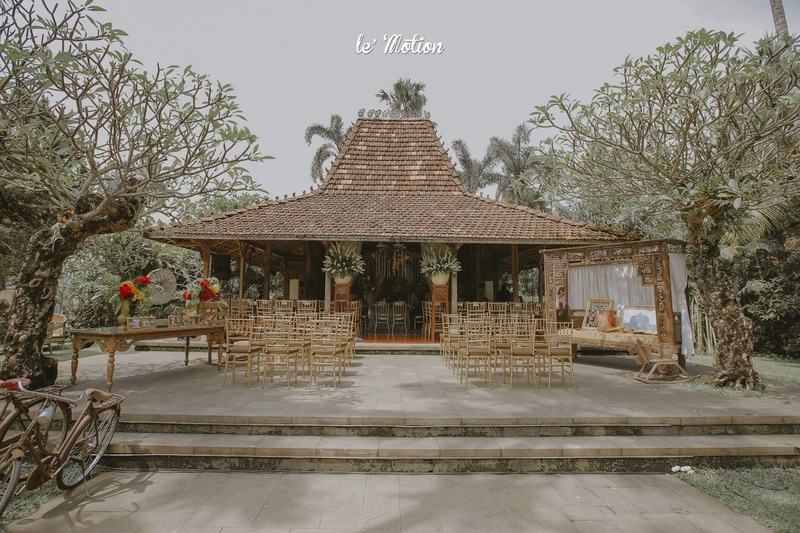 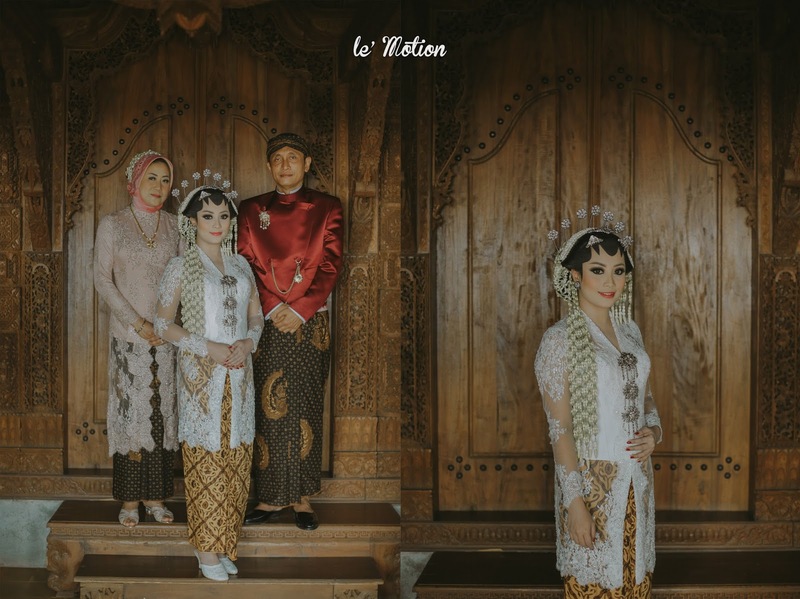 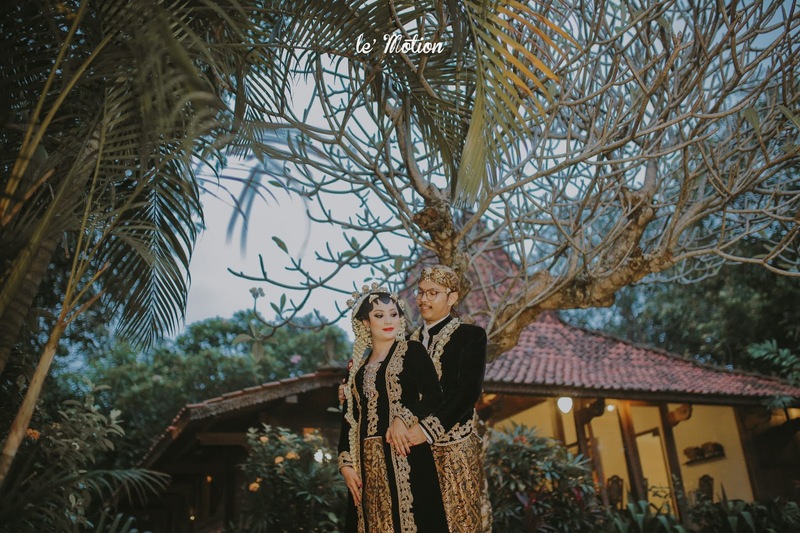 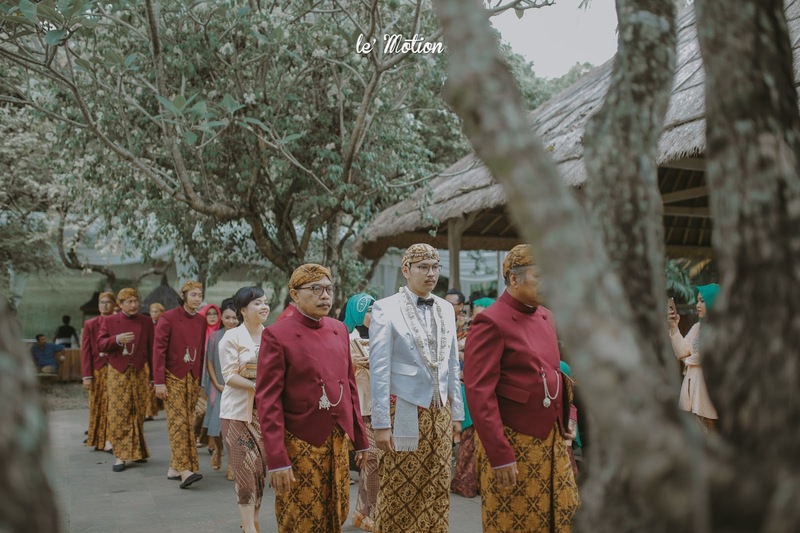 Javanese Culture is ingrained in both of the couples family, so they decided to honor those traditions by an absolute festive wedding! 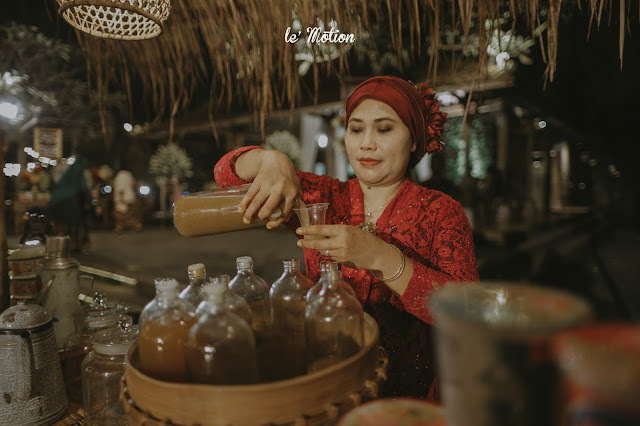 They were inspired by the night markets in central Java. 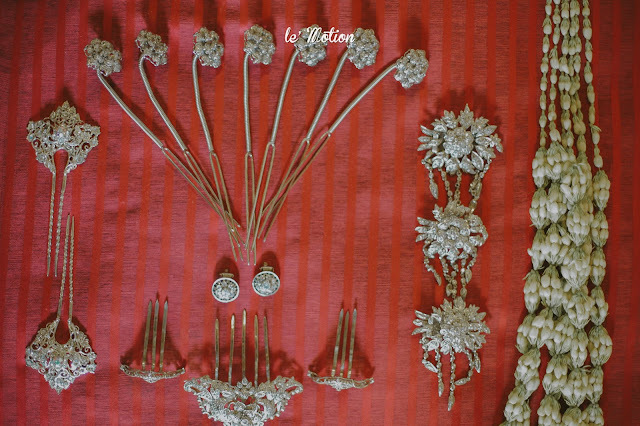 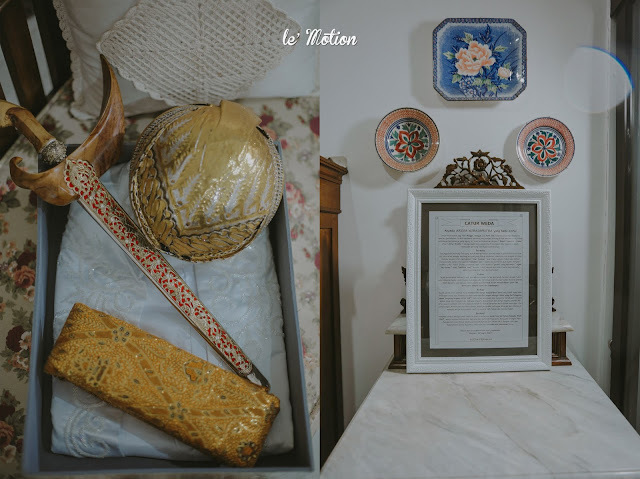 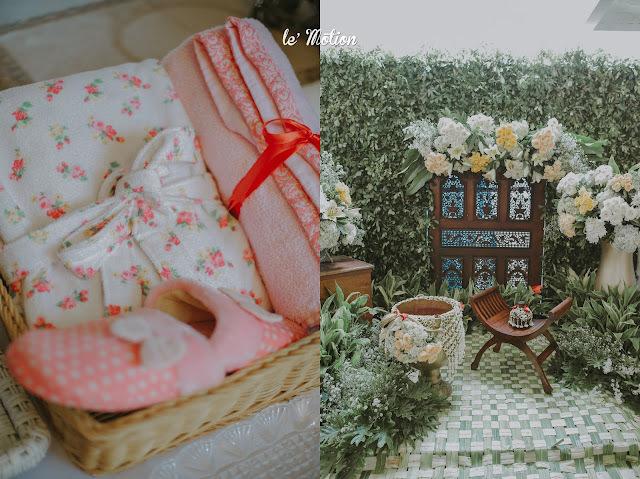 For their wedding, Yayas' even took the time to seek for Javanese accessories and knick-knacks in Jogja and Solo! 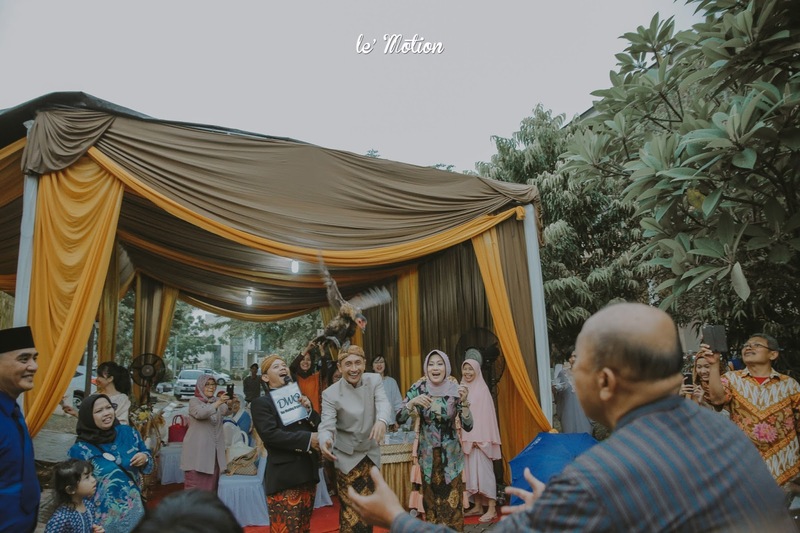 Yayas and Anosa traditional Javanese wedding was held at Plataran Cilandak. 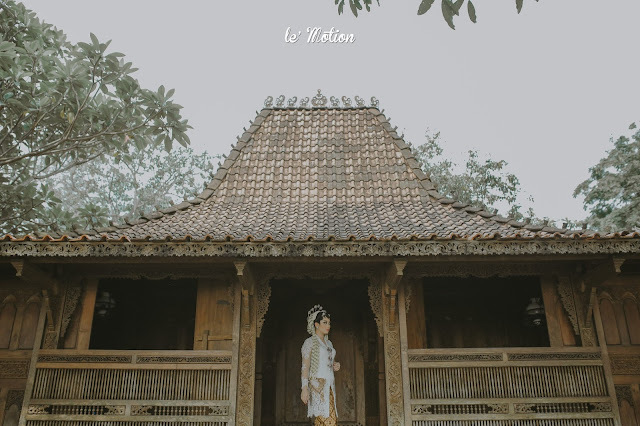 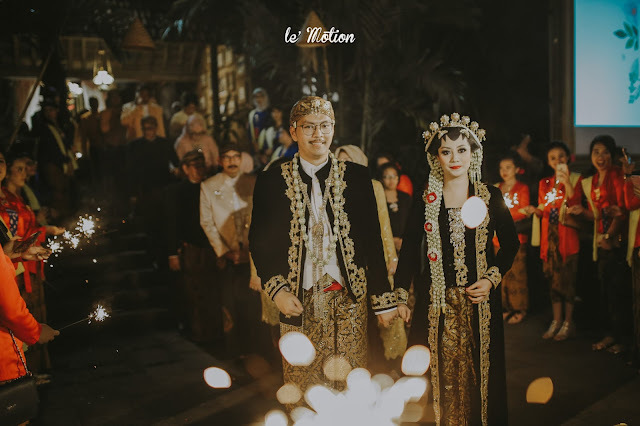 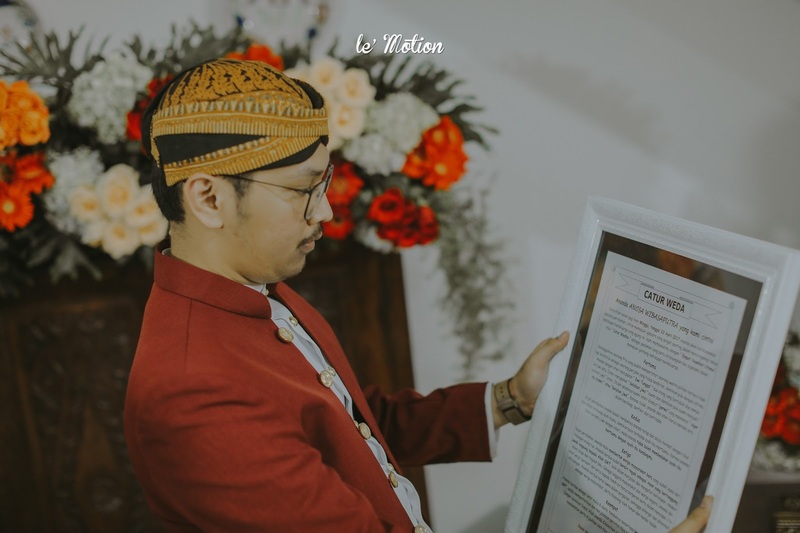 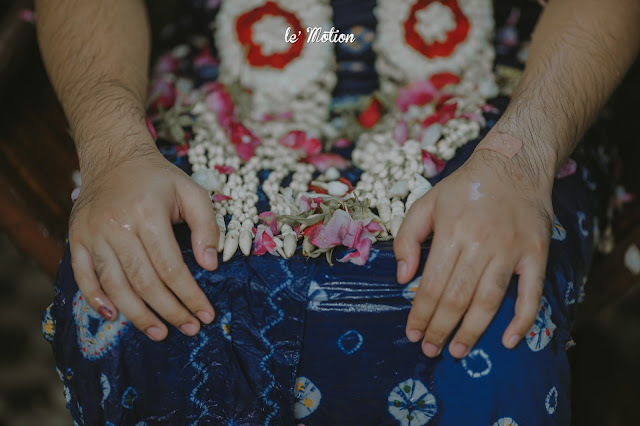 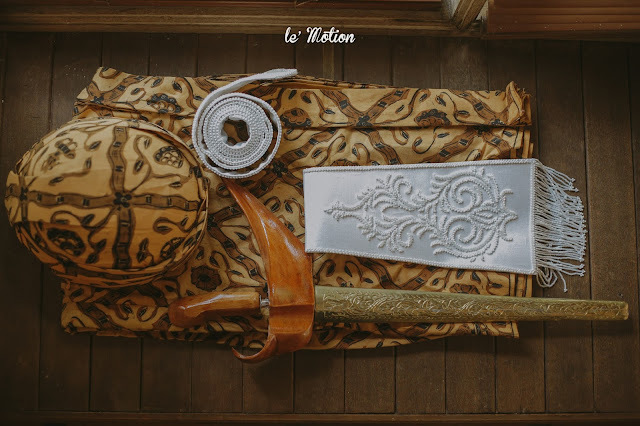 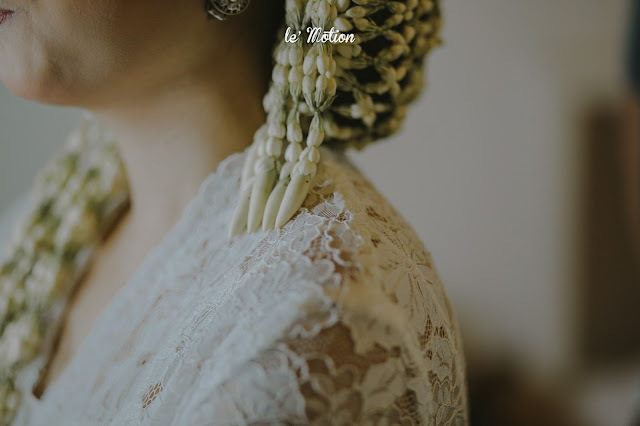 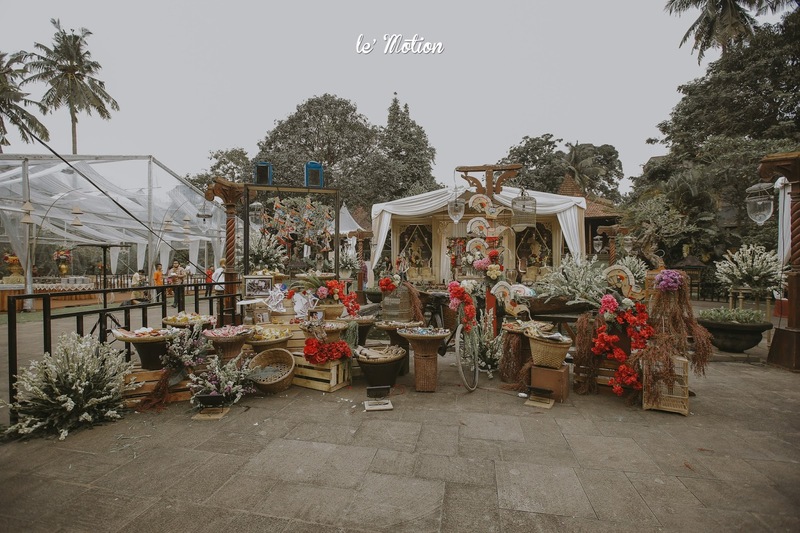 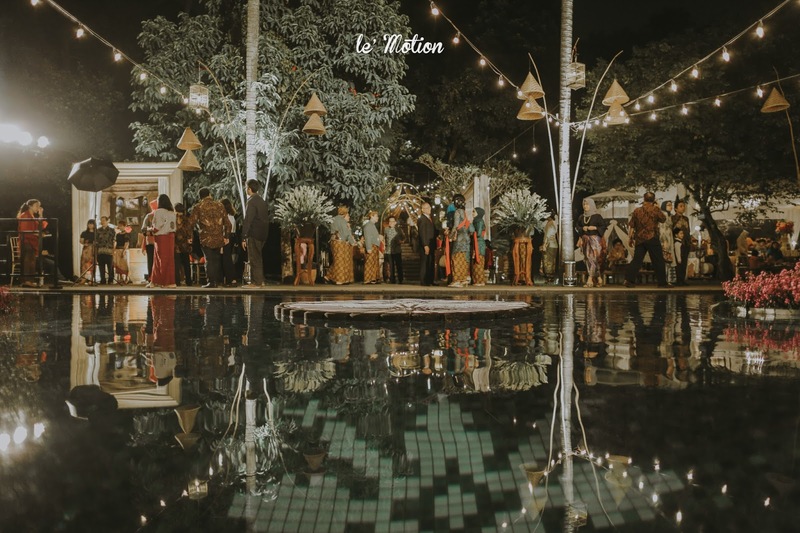 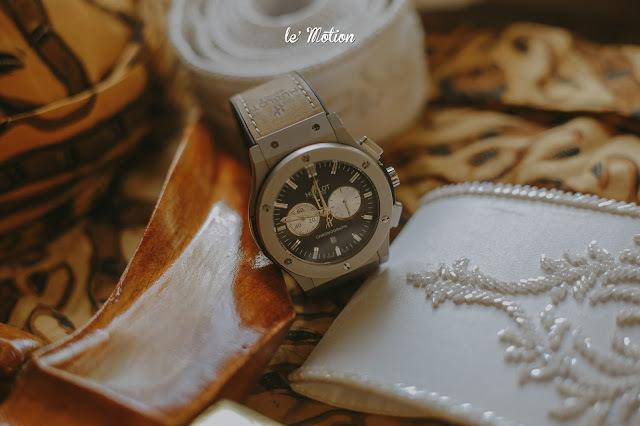 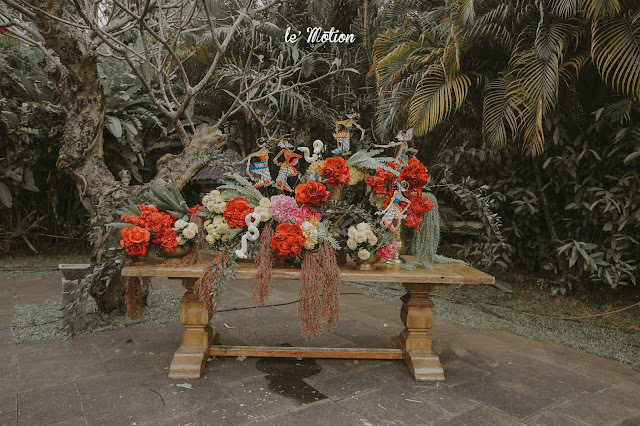 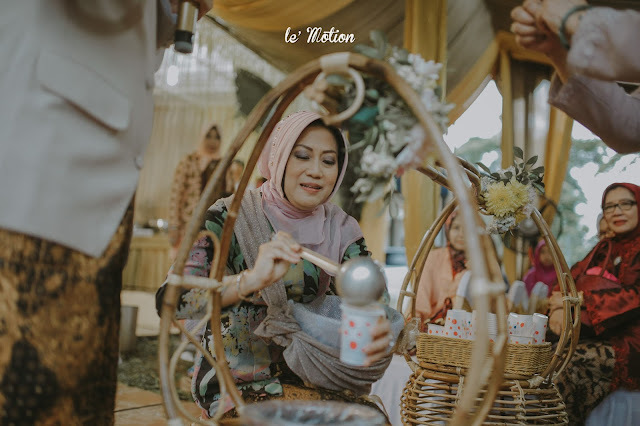 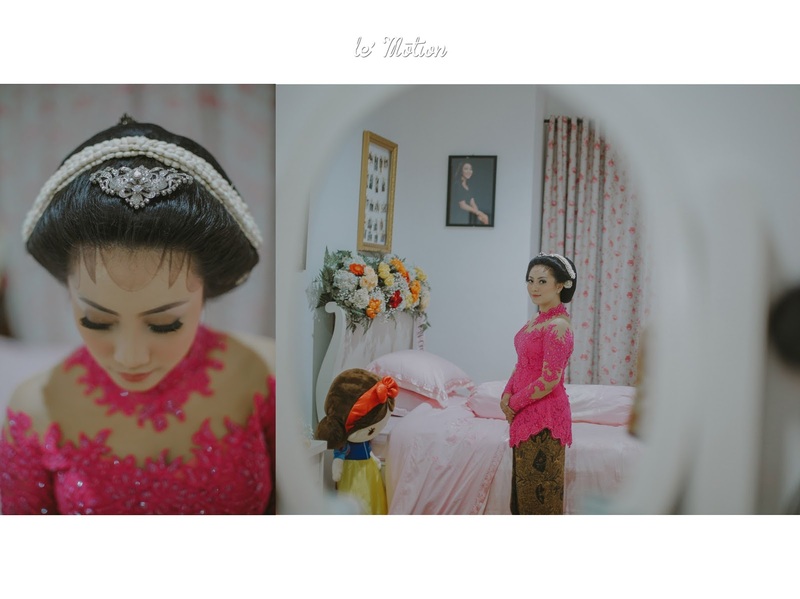 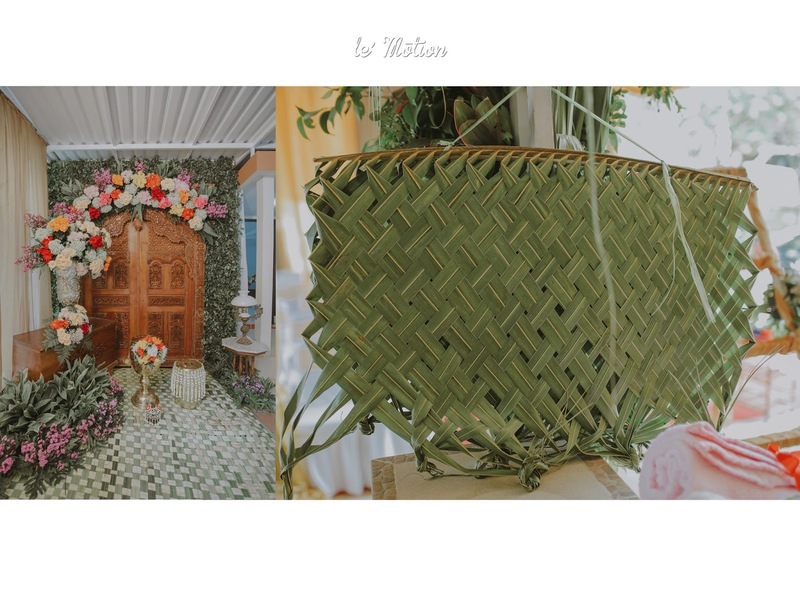 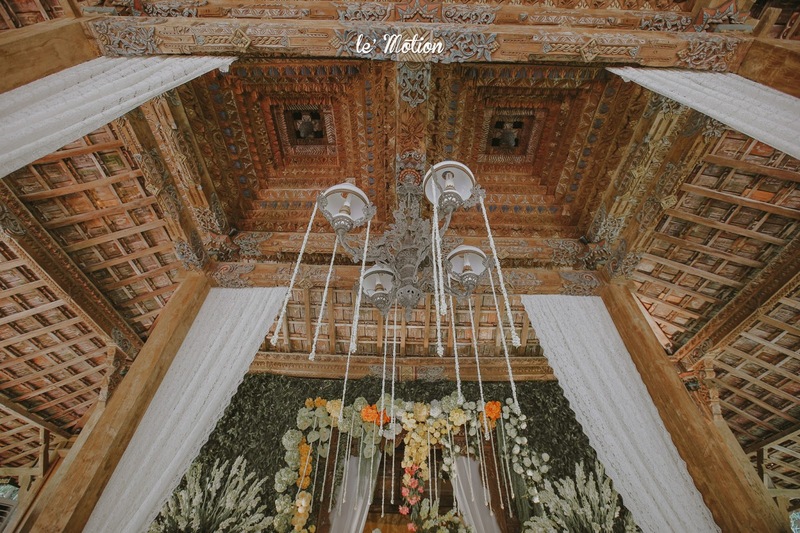 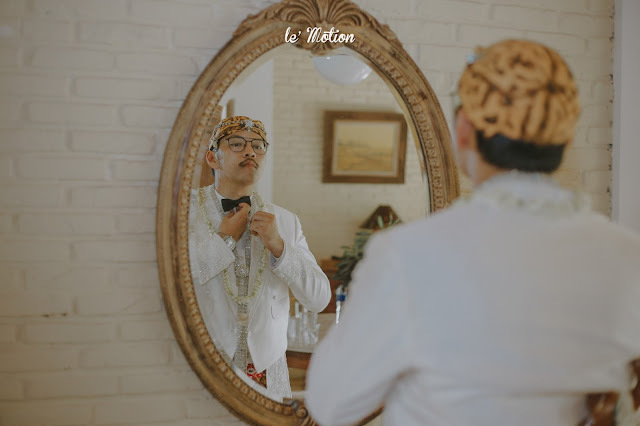 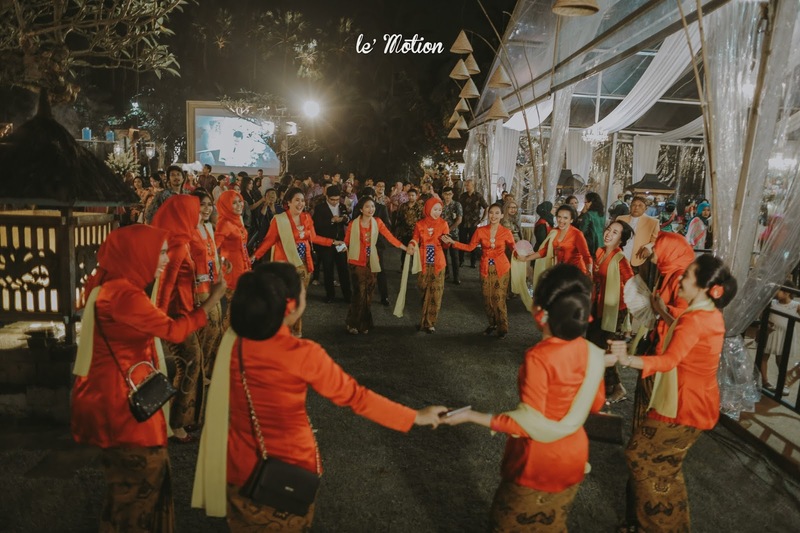 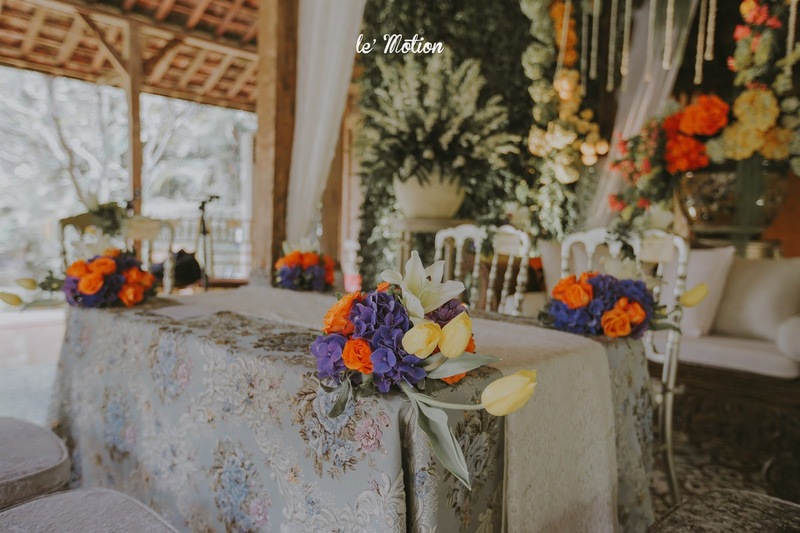 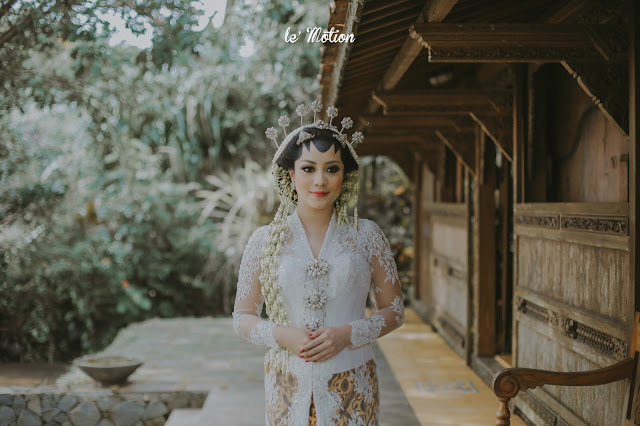 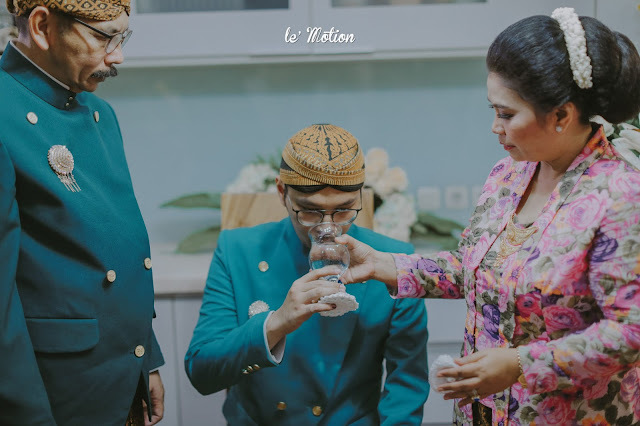 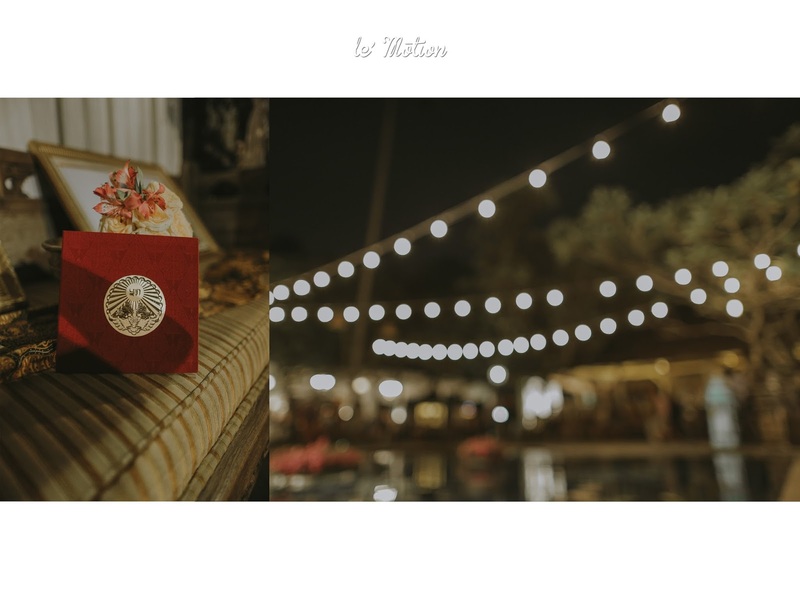 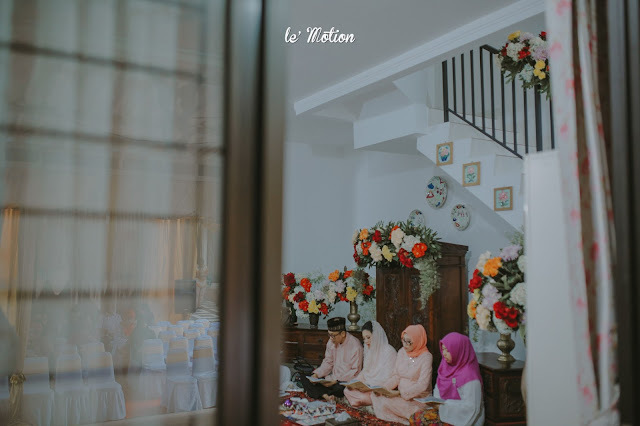 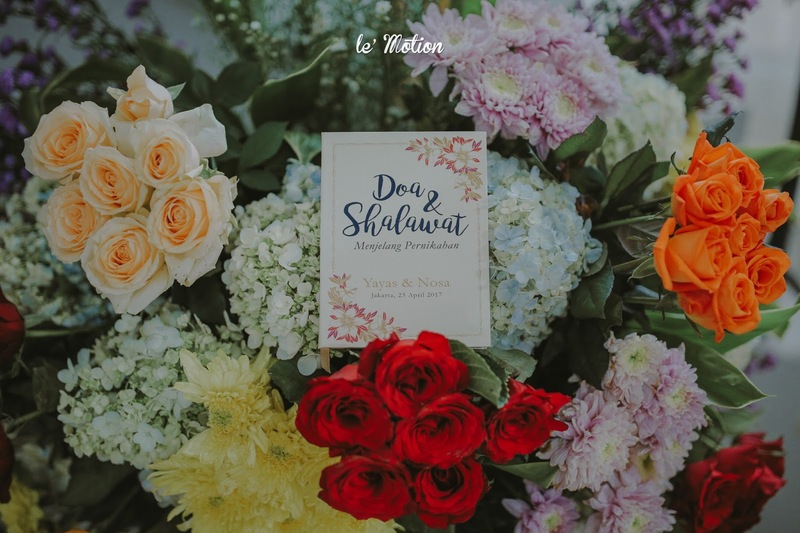 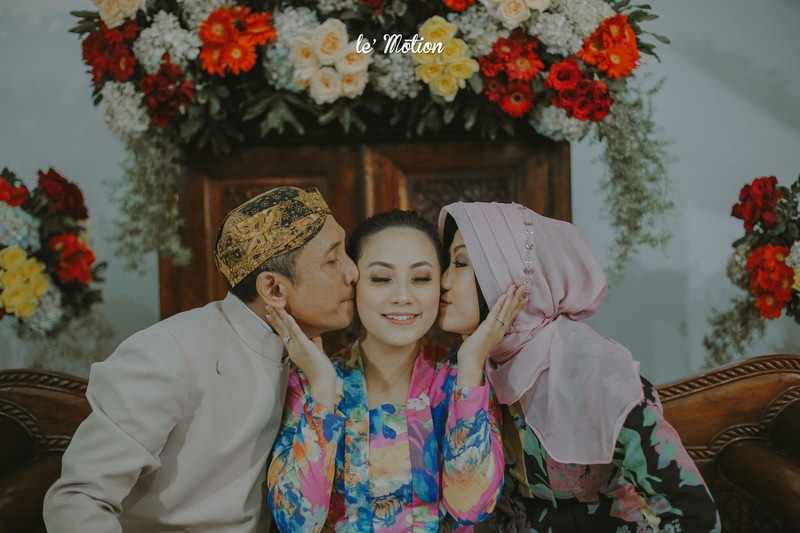 On the reception party, they got there by Delman which is a traditional transportation and it was certainly a classic Javanese-transportation and also a lovely opening for the party. Yayas wanted everything to be simple, classic and vintage. 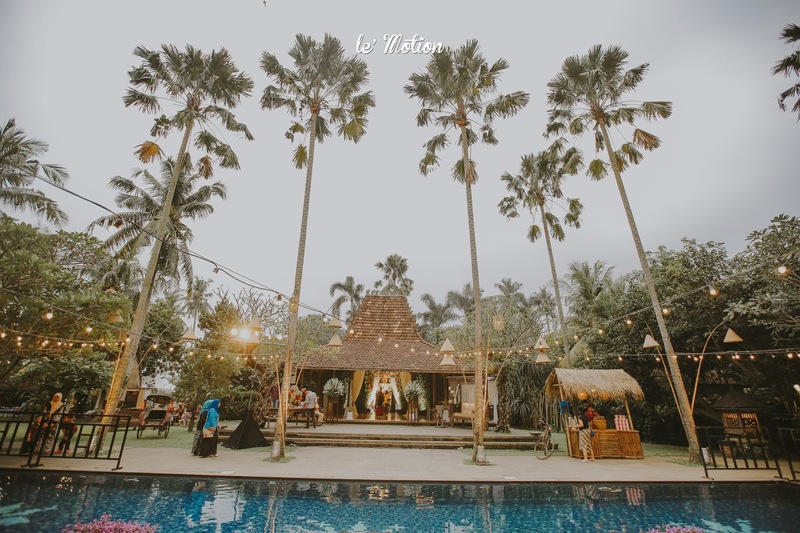 So, Plataran Cilandak was proved to be the right place for their wedding party. 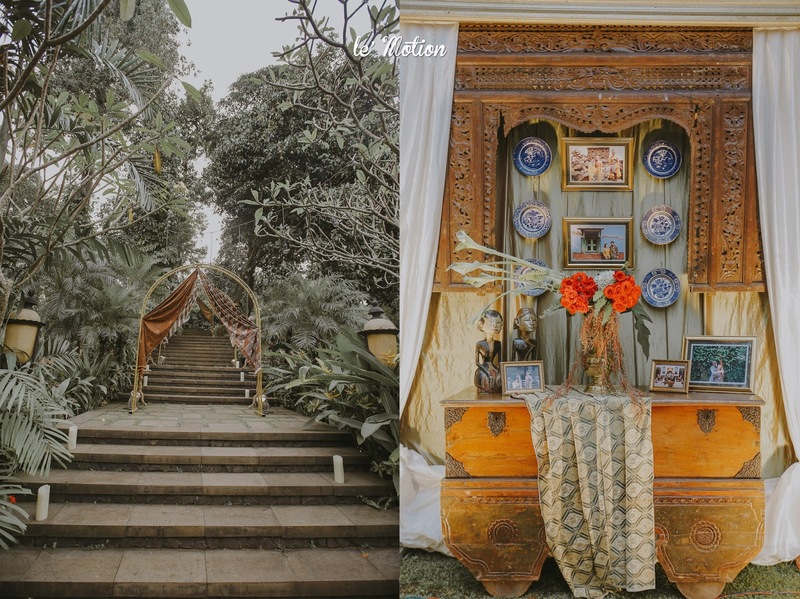 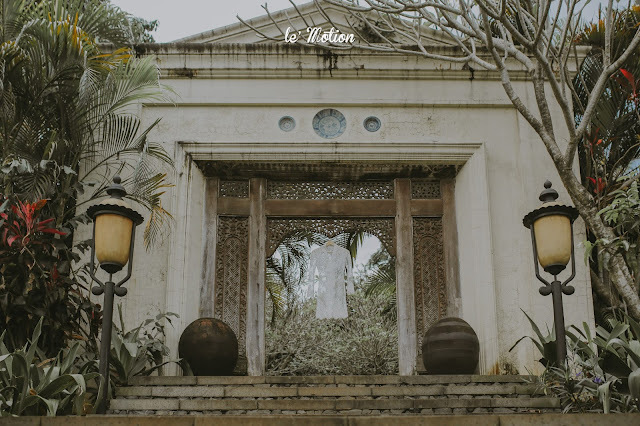 The wide-scale beautiful garden with the touch of Javanese nuance, made the place into a fantastic Javanese night markets! There were many old traditional toys such as otok-otok and kuda lumping. The signature snacks like gulali, chocolate, and jamu was also there! The night was perfect with the performance of siter player, gamelan, and batik artist. 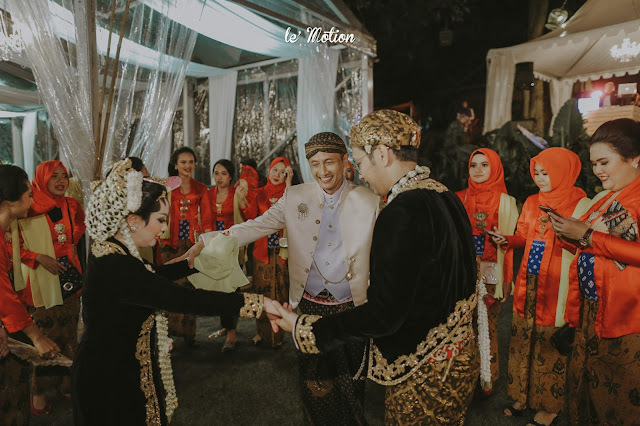 Yayas & Nosa, thank you for making us the part of your special wedding! 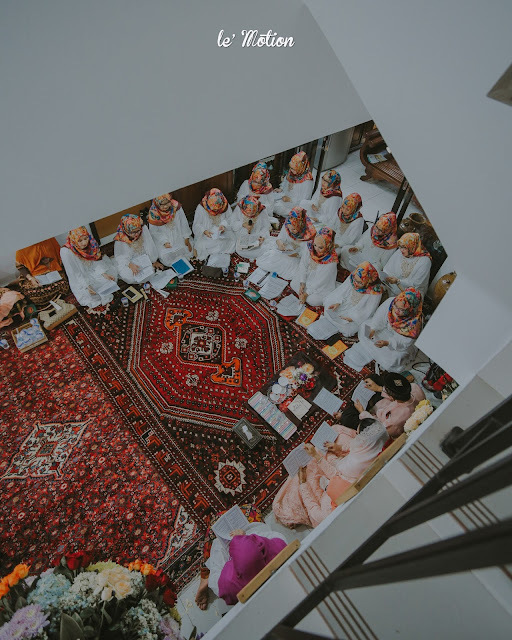 We felt like this is one of the amazing weddings we've done. Everything was just so perfect to be describe. 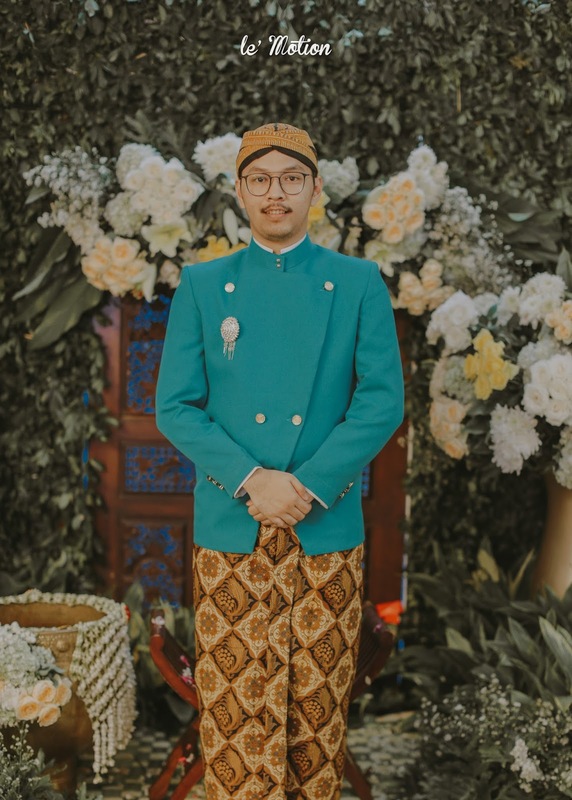 Once again, Congratulations! 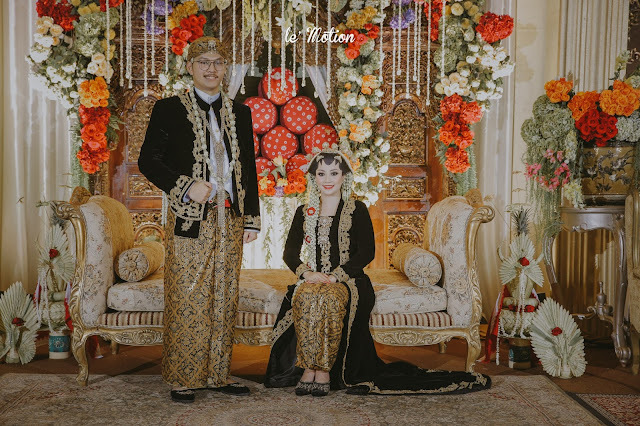 We wish both of you a happy wedding and may your love for one another only strengthen as you take this exciting steps together.